1.4 oz travel size package. 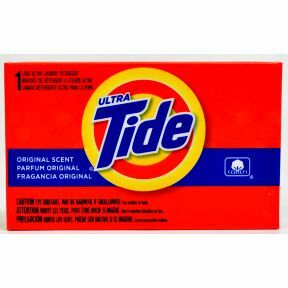 Single load laundry detergent. Original Scent. Contains no phosphate.